The New York Summer Music Festival is hosted by the Music Department at the State University of New York, College at Oneonta. 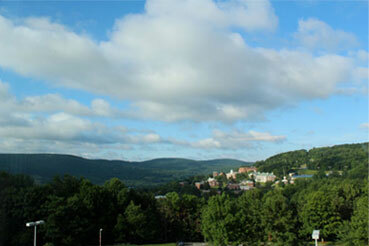 SUNY Oneonta is located in Oneonta, New York, situated in the beautiful foothills of the Catskill Mountains. Founded in 1889, SUNY Oneonta is renowned for its exceptional facilities and campus. 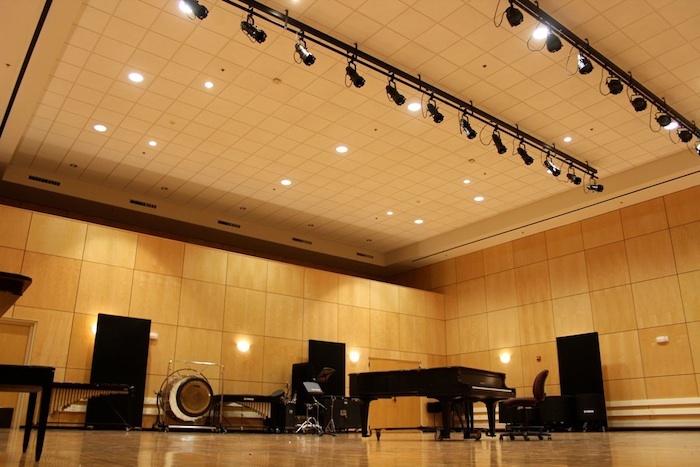 Students may use practice facilities in the Fine Arts Building. In addition, all dormitories have rooms and study lounges dedicated for practice space. Students may also practice in their own dorm rooms.